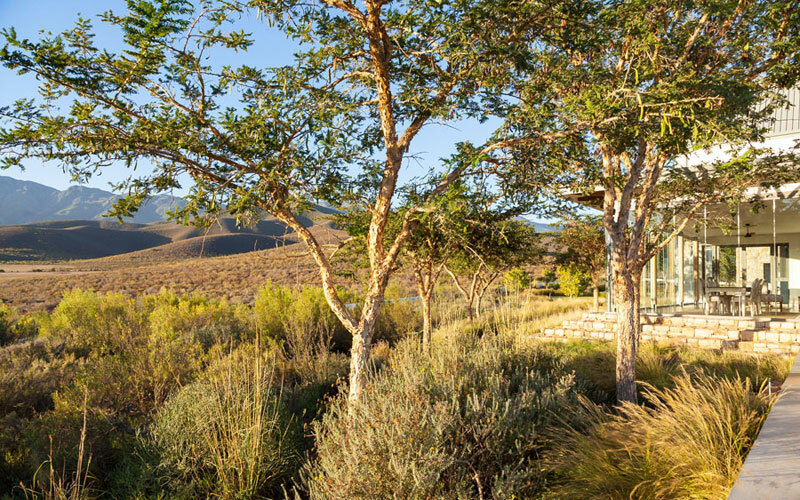 Our business is built on the principles of ETHICS, SUSTAINABILITY and AESTHETICS, with the emphasis on the design and implementation of LANDSCAPES that resonate within their respective CONTEXTS. Our focus is the design and landscaping of large private gardens, public open spaces and residential and commercial developments. We pride ourselves on our PROFESSIONALISM and LONG-TERM VIEW for every project, which ensures that we build LASTING RELATIONSHIPS with our clients and the spaces we create. 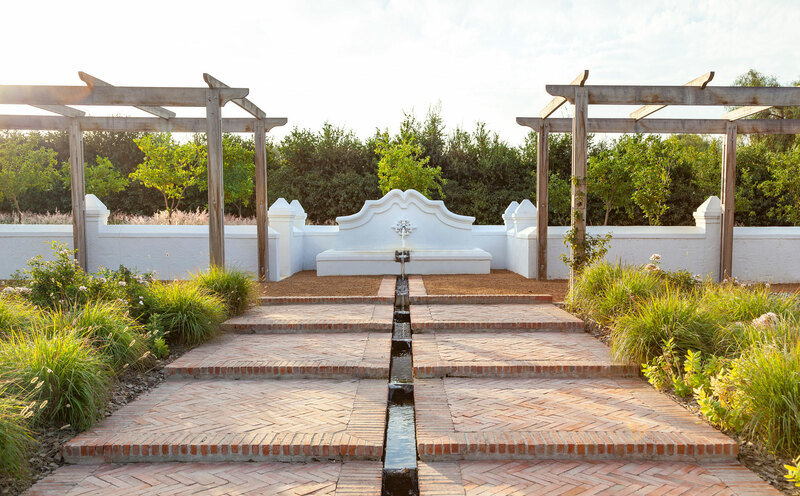 DDS Projects was founded in Stellenbosch in 2010, by qualified landscaper and town planner Danie Steenkamp. DDS Projects is now based at Die Handelshuis, Simondium. 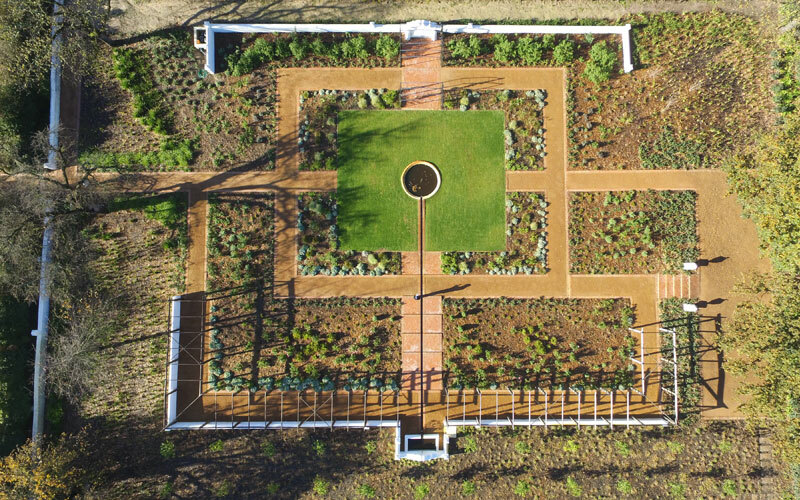 Die Handelshuis has presented a wonderful opportunity for our team to work together and, over time, create a landscape which, once established, will be drought-resistant and require minimal water. Our team has extensive expertise and experience in landscape design, hard and soft landscaping implementation and project management.